Got a phone call off Padsta Tel last night, “fancy north wall for a few hours” , yeaaa, why not! brought along 1 of my mates danny, see if he could bag his first ever bass (as he’s a carp fishermen) . 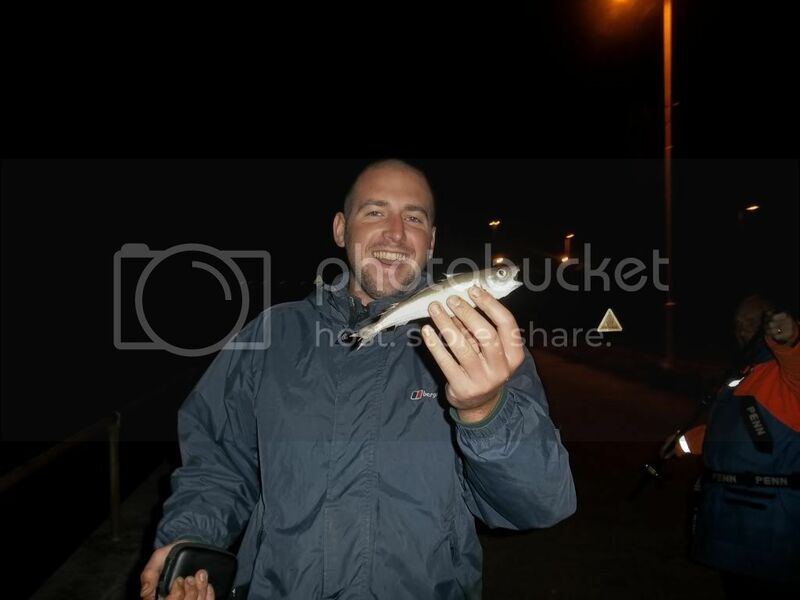 We got there for about 11pm, hardley a breath of wind, and no one fishing, except 2 lads terry knew off the taxi’s… We had some cracking fresh black off 1 of terrys contacts so we got about setting up! 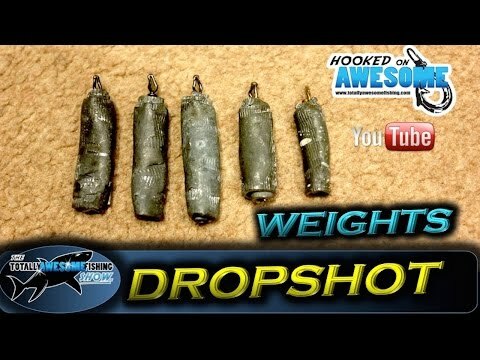 I was fishing a wishbone pulley, with a 6 oz lead as the 10m tide was ripping!! As i was unhooking it, terrys rod bent round to!!! come off though didnt it haha . 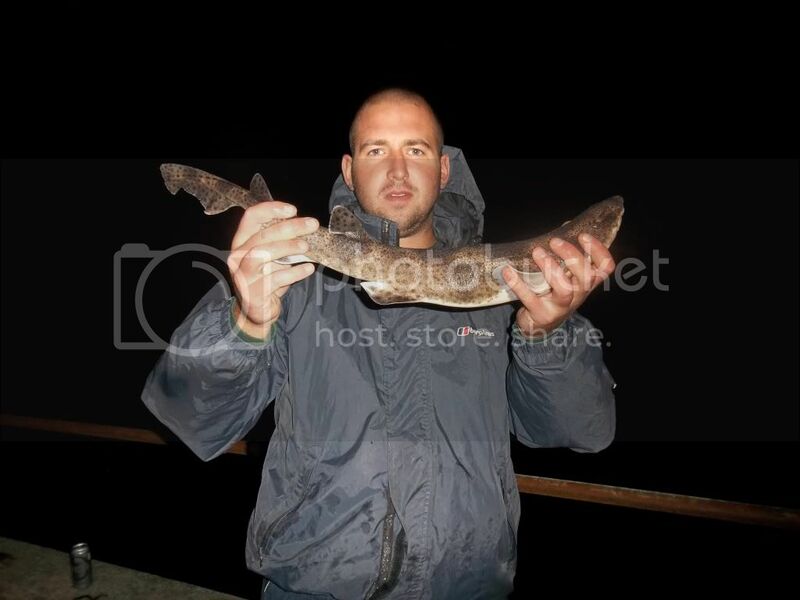 Nothing else came till about an hour after high water, when danny was just reeling his rod in and said, ive got a fish!! 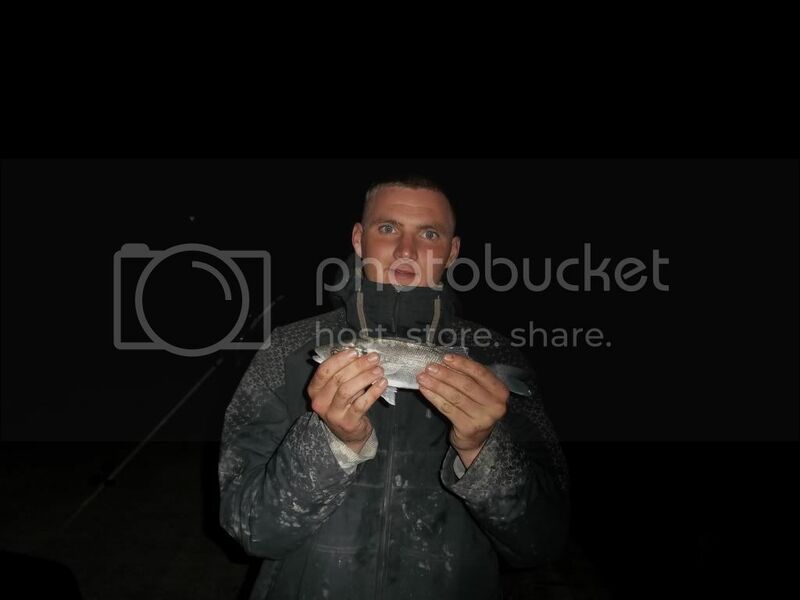 probably the smallest bass in the sea, but his 1st non the less!! Soon unhooked it and walked down the wall, swam away to fight another day! 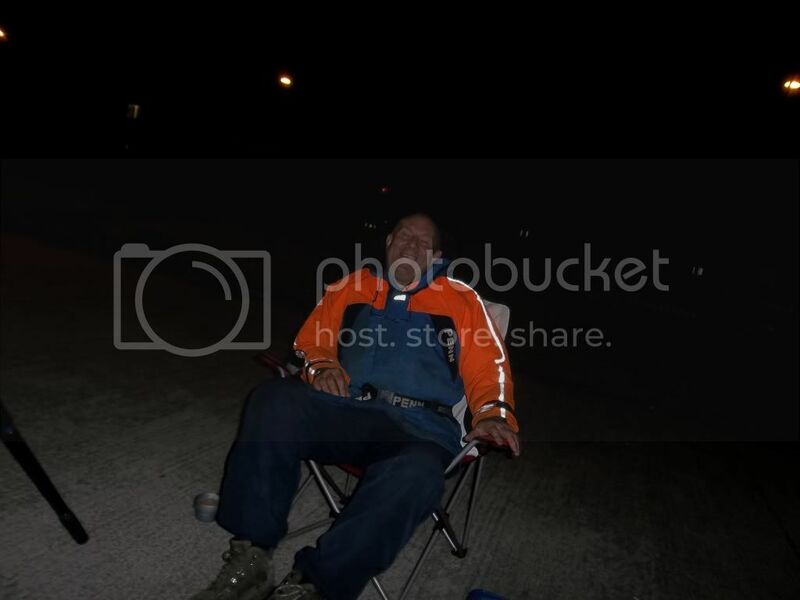 Time was getting on, and terry was loking like a blanker!! 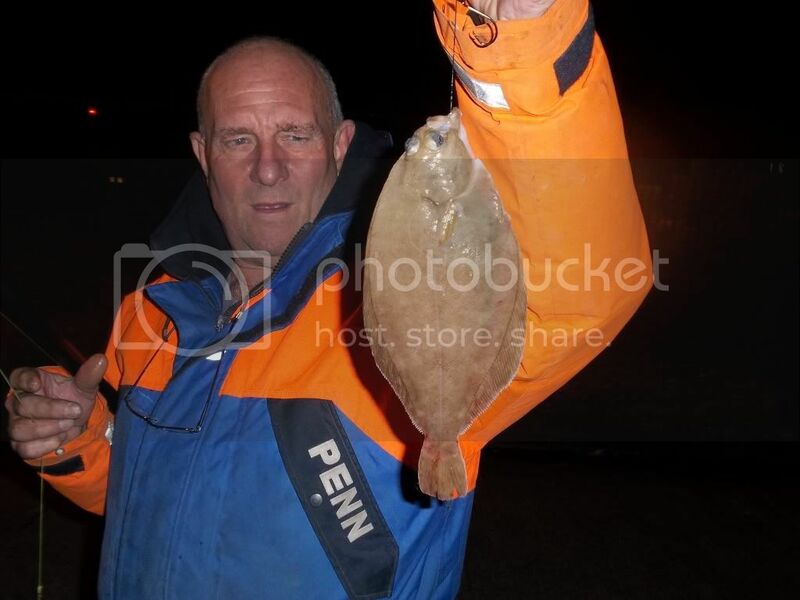 But when we finally called it a night, he was reeling in and had what looked like a little sole on, couldnt really tell weather it was a sole or a funny shaped dab!! 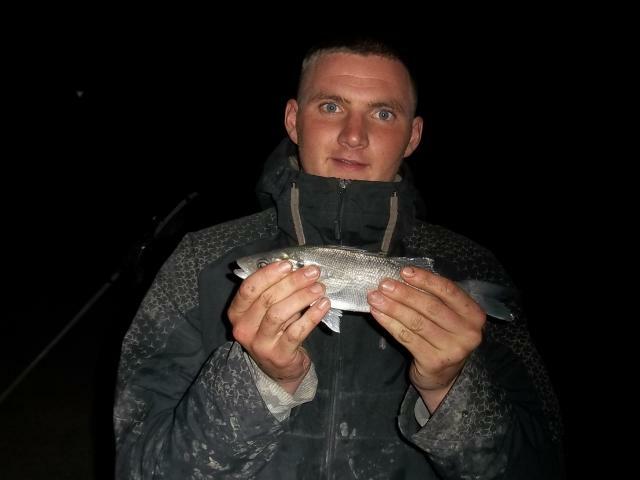 Me and danny reeled in and i had a pin whiting on, still got a picture though, made it 2-1-1….. The lads next to us only had 1 doggie to, not the best nights fishing we’ve ever had, but nice all the same,especially with a few cans! !